Tour de France has been one of the most awaited events in the cycling world. I've got my picks too but most of them are Scandinavian teams. It's a dark year right now as most of you know because most of the sponsors pulled out because of the controversies against doping, thanks to Mr. Armstrong. I don't want no drama and all I want to enjoy is just the event, the sport, the people involved in it. But of course, none of our athletes are qualified... but I'm optimistic that pretty soon they will. Wouldn't that be nice to see? Well, here's the thing... we don't really need to go to France and their small villages just to experience all of these festivities in Tour de France. We can stay right here in the comforts of our own city. We just need to know where to celebrate the same way these French men and women do. There's a place called Spiral at the posh Sofitel Manila that's got everyone attention when it comes to five star luxury food. 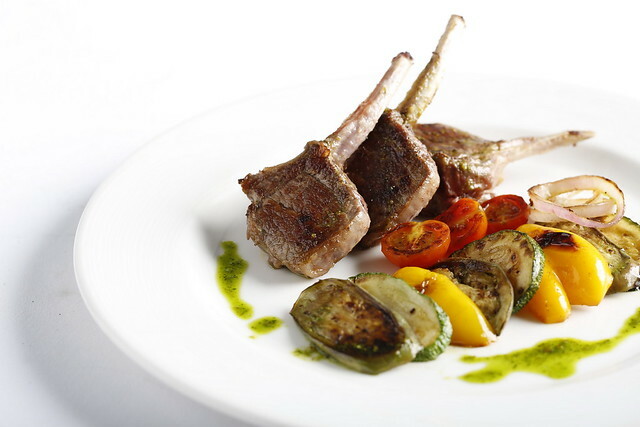 Their buffet boasts of 21 ateliers that's going to blow you away. It's an adventure on its own and I haven't seen anything like it in other resort hotels. 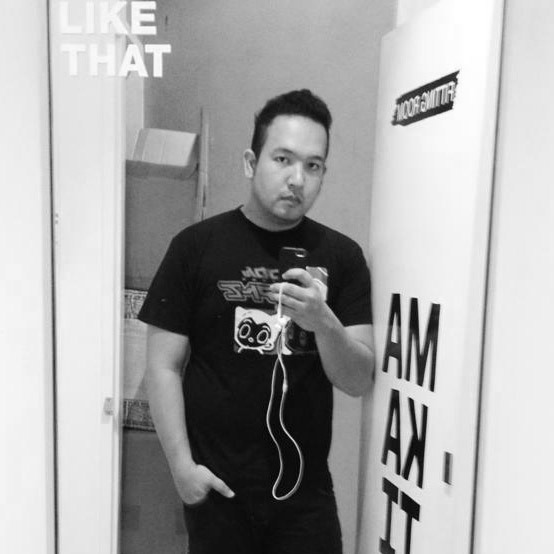 It's something definitely worth trying when in Manila. 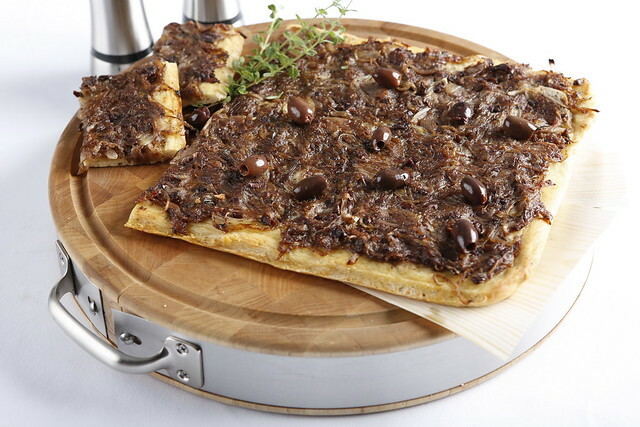 Now here are some things that are specially created just for the Tour de France season by seasoned Chef's of Spiral. This means you get to enjoy these awesome dishes the whole month of July! Can I have you interested in Cod Fish Aioli? 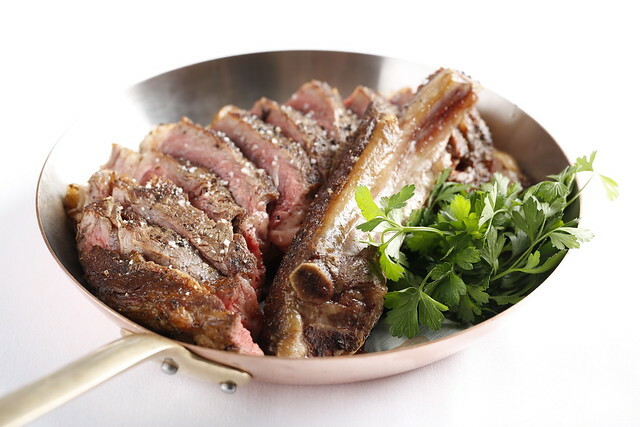 Or maybe meaty Cote de Boeuf? 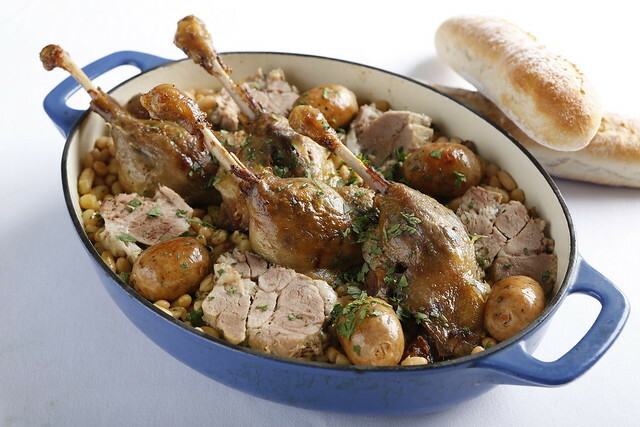 Perhaps the mouthwatering Duck confit cassoulet? How about the savory Onion Pissaladierie? 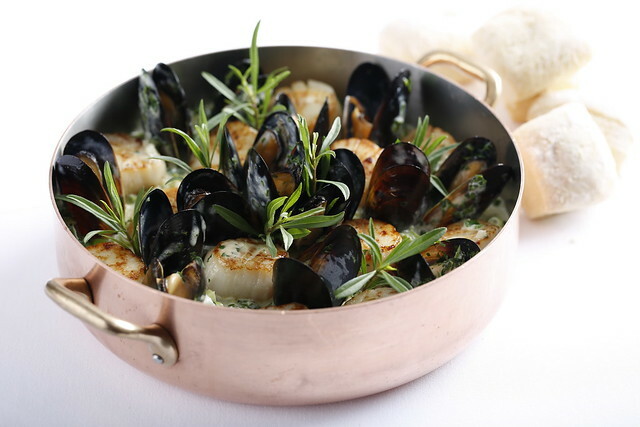 Or this yummy Pan-fried scallop with leek Mussel Mariniere! 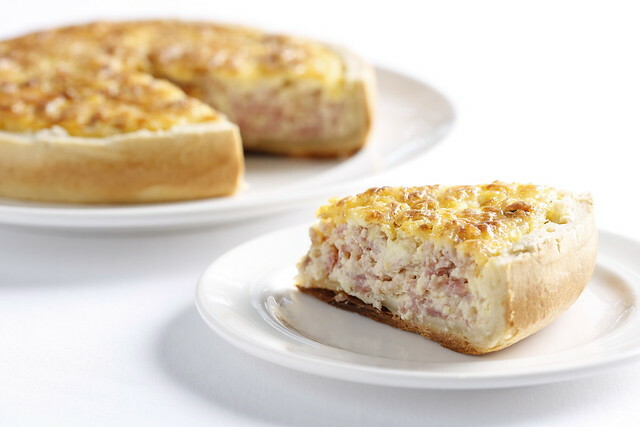 And also say good bye to diet with this Quiche Lorraine. 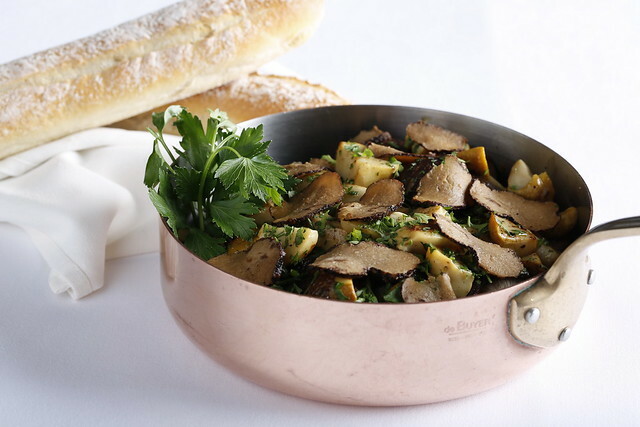 Go all out with this Sauteed Porcini Mushrooms with truffle. 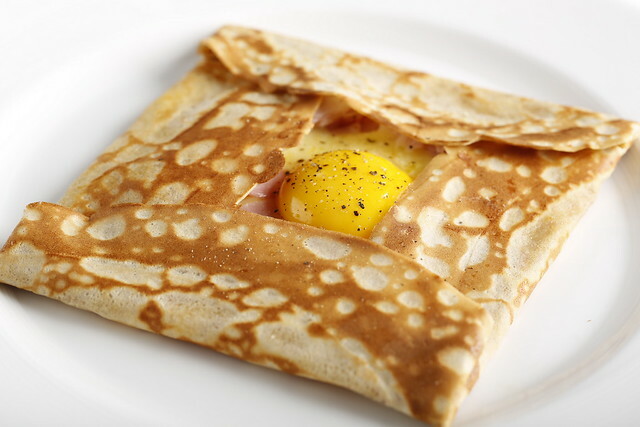 Or do the Savory buckwheat crepe all throughout the day! 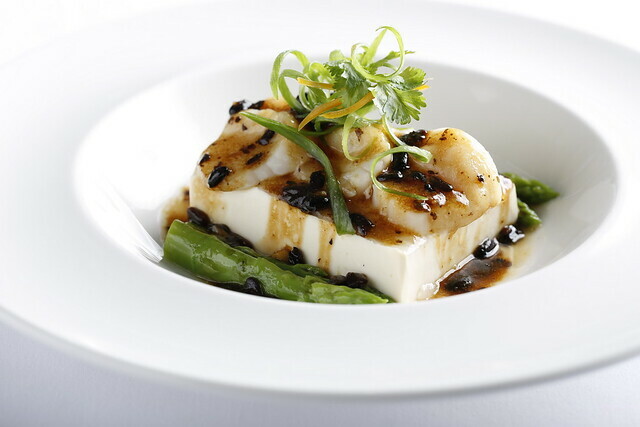 Go healthy and surf with the Steamed scallops in black bean sauce. 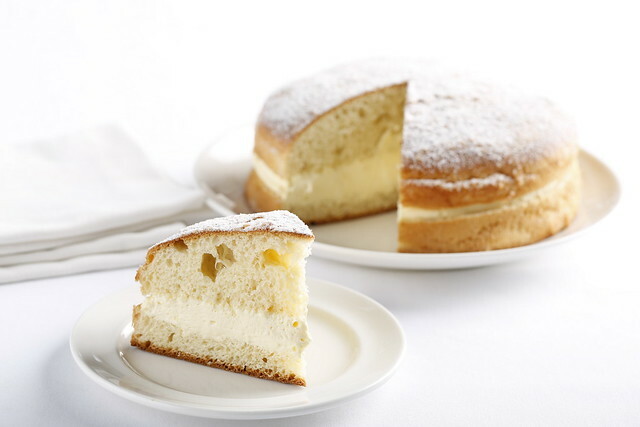 Then end your meal in this sweet Tropezienne; go back to the first dish and start all over again! This whole circuit doesn't really need you to go jump on the plane and travel all the way to France just to experience this first hand. 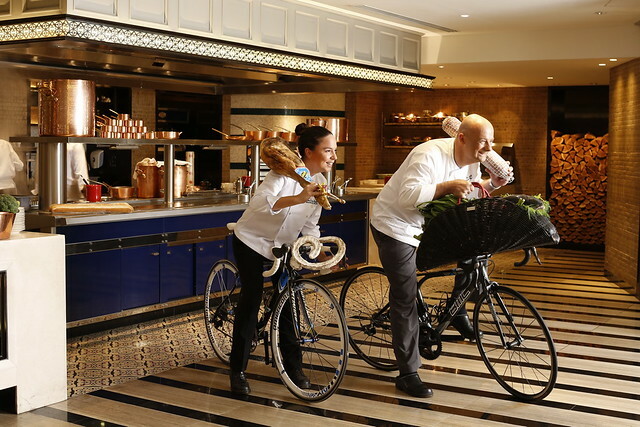 Go to Sofitel Manila, park your bikes, spend time with friends and family by eating lunch anytime this July to experience Tour de France, Spiral's style. 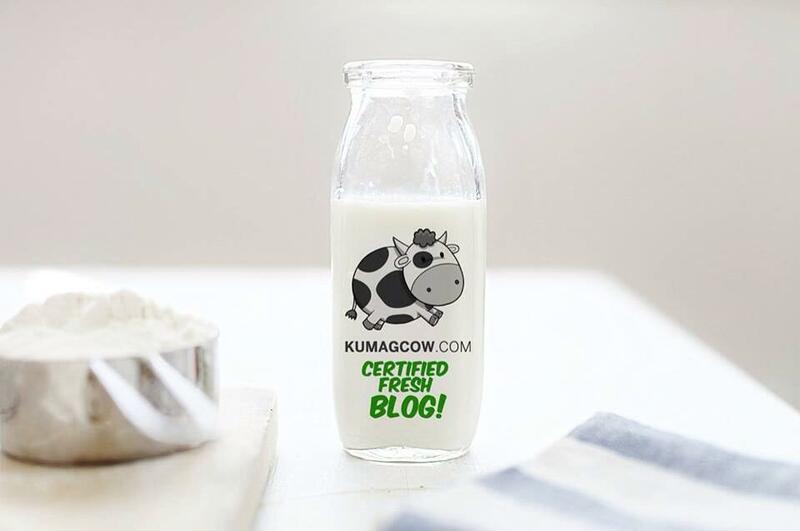 Reveal the juiciest secrets in this place and see what you have been missing all these years. This is the time you reward yourself and take a break from all that business. You should be happy. Just give Spiral a visit and experience nice little quaint French towns and regions like Nice, Perigord, Brittany and Savoy all time this July at Spiral, the best buffet in Manila. 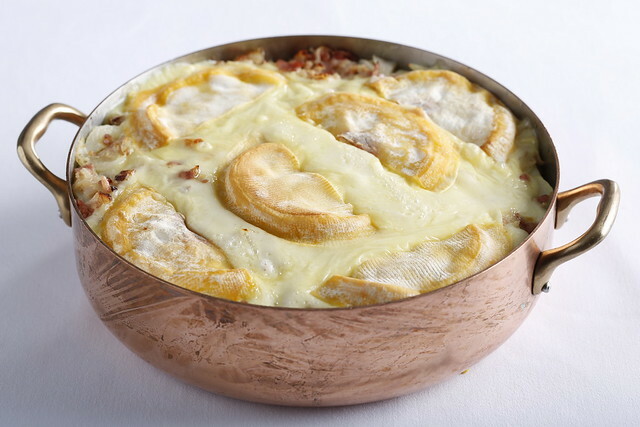 Take that gastronomic trip and be a champion in your own right. You may reserve a table and ask for more by calling (632) 832-6988 and (632) 551-5555 ext. 6988. 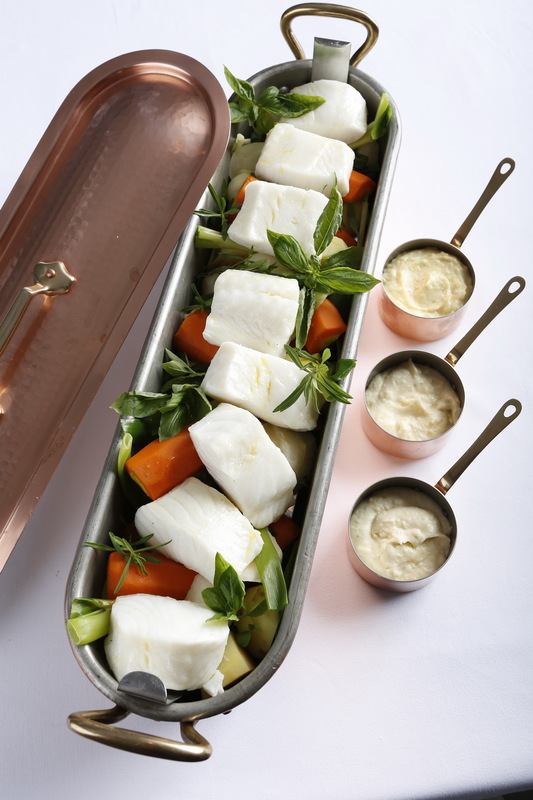 You can also email fbreservations@sofitelmanila.com. Like them on Facebook by searching Spiral Manila or visit their official website at www.spiralmanila.com.